Instructions to sanitize / shock your well. It’s generally suggested that private water sources are tested annually to determine the quality of the water you use & consume in your home. When you have water from a private well source, test annually for nitrates and bacteria. You may additionally want to test the well flow, though not likely as often unless you are having supply issues. Water Test Failed – Now What? A failed water test can be alarming. However, there are generally ways to fix the failed elements. When the bacteria level is too high, it’s fairly common to “shock” or “sanitize” the water source. This may remedy the failed bacteria, but it’s typically recommended that homeowners consider installing a UV “ultraviolet” light on the main water line, for a more permanent resolution. The UV lights do require some ongoing maintenance (changing of UV bulb etc). 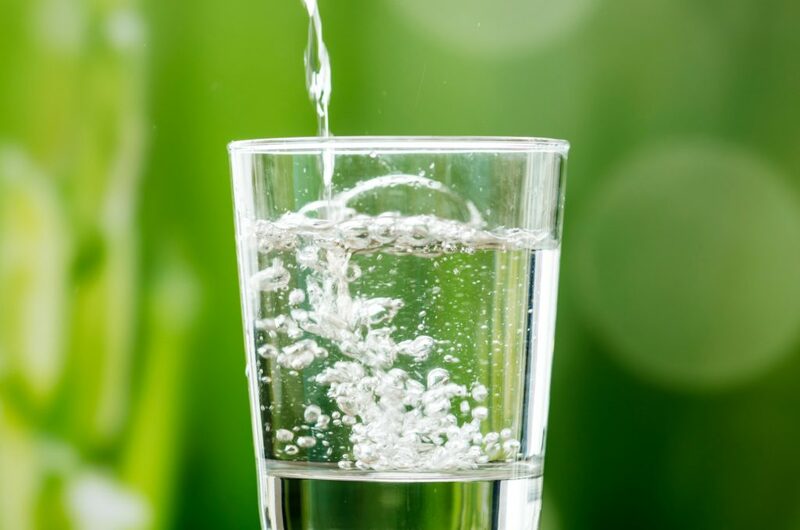 High nitrates can be another reason water tests fail. Nitrates are often found in water sources in more rural areas (ie nearby farms, for an example). Water that fails a nitrate test is generally remedied/corrected with the installation of a reverse osmosis system at the drinking water source (ie kitchen sink). The maintenance for a reverse osmosis system involves servicing & also filter changes in order to achieve potable water. The video below shows suggestions on sanitizing a well. Remember – upon completion of any treatment to your water source, you should always re-test to ensure that you’ve achieved the desired results! Ready to sell &/or buy? Call The Jennifer King Team @ 717-723-9080 to put our expertise to work for you!